The Rays drop an 8-7 decision in Lakeland, but the big story from Saturday is that Matt Duffy won't be ready to start the season. 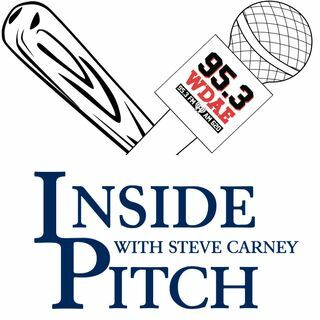 Steve Carney points out the decisions the Rays have to make because of it. And former Rays pitcher Jason Hammel announces he'll retire before his 14th season starts.